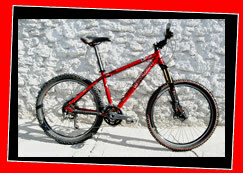 Tough and light hardtail you can ride all day that loves going down. Lightweight and agile for long days in the hills or a quick blast round town. 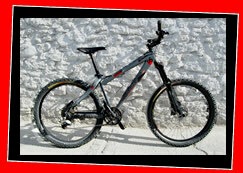 All our bikes are available for delivery on request within the Granada area. Contact us for full delivery details.